The Hobie Class is still strong internationally and I see some encouraging signs of growth. In the last two years, the Hobie class held two enormously successful world championships for our international classes Hobie 16 (2014) and Hobie 14, Dragoon, Tiger, Wildcat partnered with the Hobie 16 Europeans (2015). The 2015 Hobie 16 North American Championships just had the largest attendance in 15 years. The Brazilian Hobie Championships are coming up at the end of the October and they are reporting record numbers or entrants. The Brazilians are reporting their class participation has doubled in the last two years. South Africa just had a provincial championships with 35 Hobie 14’s participating. Major events drive activity. We see that at the country level and regionally. The recent 16 North American’s stimulated activity in Florida and we are seeing growth of Hobie sailing in Florida. While we are seeing encouraging numbers internationally some regions are certainly struggling. The challenge is to find solutions that lead to growth. I feel that the Hobie class is at a point where our destiny is in our own hands. 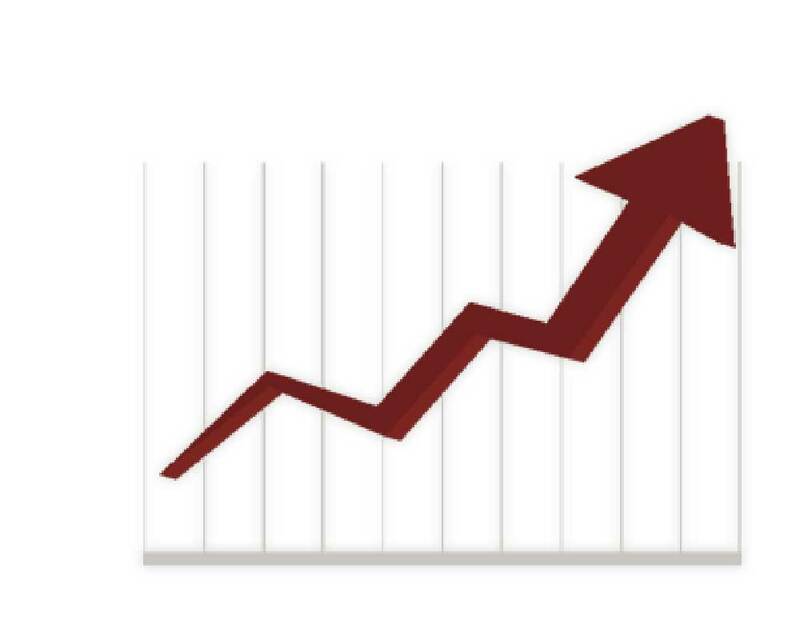 We are seeing encouraging signs of growth but we need the sailors to step up now and make things happen. The IHCA and the regions can help lead the way but execution has to happen at the local level. I have been pushing promotion of the class for a long time. My overall feeling is that we are not doing enough to promote ourselves. We have really fun and popular events but we do a terrible job of sharing that with the rest of the sailing world. To help improve this, the international class has recently launched a new web site to allow us to present a more modern and up to date internet presence. Additionally we are integrating social media in a much more connected fashion with our traditional web site presence. Several of the regions are also following suit and the international class is working with the regions to coordinate our efforts. Now we need your help at the local level. Advertise your events early, publish your NORs early and reporting on the events afterwards are simple things we can do on the local level to grow the class. Let’s share the fun. 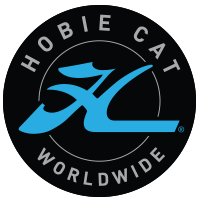 The International Hobie Class Association was founded in 1991 to promote Hobie Racing in countries and regions that are IHCA members in Hobie sailing.